When I first purchased my smoker, all I focused on cooking was meat. My wife would always ask, “what should we eat with that brisket?” or “what she would we eat with these burgers?” The healthiest answer is almost always smoked veggies. 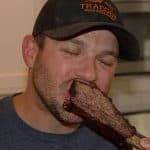 Read on to learn how to smoke vegetables on your smoker. Grilled vegetables really are delicious. I love how simple they are to make, and the added bonus of some Traeger smoked flavor make grilled vegetables on a smoker one of my absolute favorite bbq side dishes. All you need is some vegetables, olive oil, and salt pepper. Add in a dash of lemon pepper to add a little zest, or use Traeger’s Leinenkugel Summer Shandy Rub. Keep the seasoning light, and get ready for some of the best vegetables you’ve ever had! 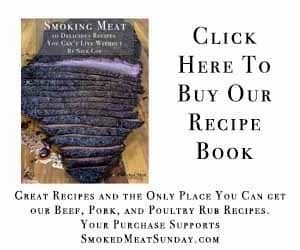 There are a lot of different things you can cook as a side dish to pair with your smoked meats, but this recipe is one of my favorite. 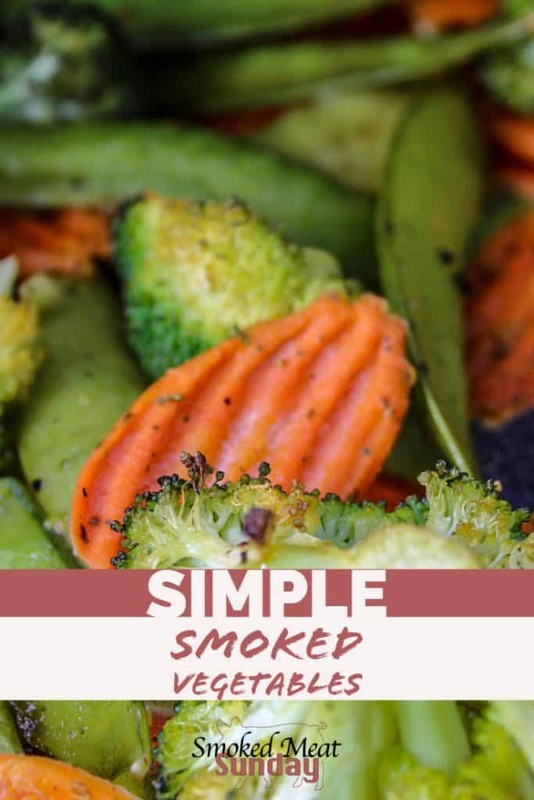 Smoked Vegetables are simple to make and only take a short time to cook. 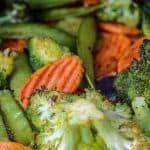 place in your smoker at a temperature of 400 degrees for 20-30 minutes, or until the broccoli tips start to lightly brown.